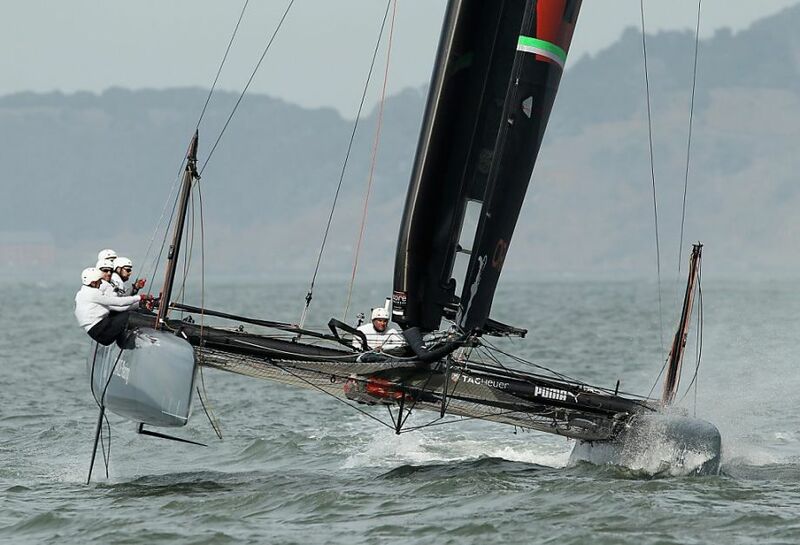 One of the great ironies emerging from the America’s Cup deal is that, despite providing benefits running into the tens of millions of dollars for the city and Port of San Francisco, the proposed deal actually won’t do much of anything to support sailing on the bay. 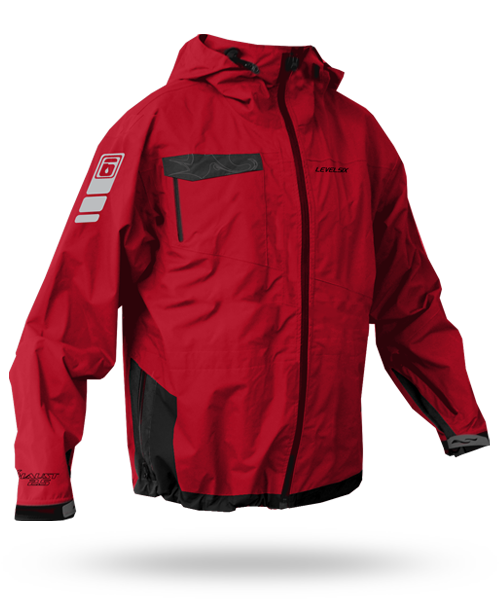 The Port of San Francisco’s recent findings, submitted under California’s environmental law, nicely summed up the guaranteed benefits for recreational boating by noting the deal would “generate interest in the sport” of sailing. While additional interest in the sport is welcome, neither the city nor the port is able to meet the current interest in recreational boating. There are no public boatyard facilities in the city this side of Treasure Island. And the estimated wait for a berth at the city’s two public marinas is close to a decade. To make matters worse, the public facilities to support small, recreational boating are rapidly disappearing. 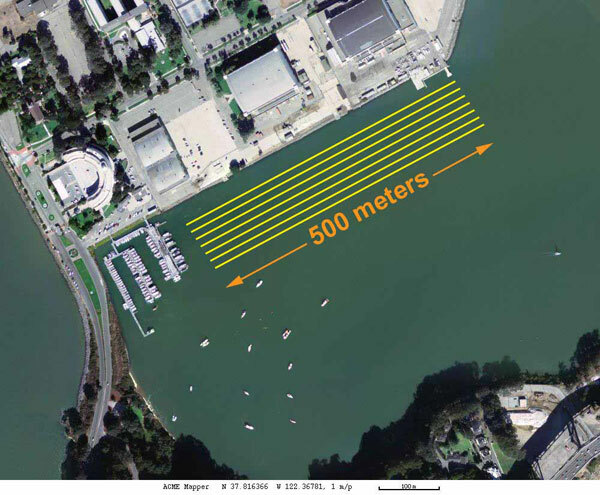 The ongoing renovation of San Francisco Marina is eliminating nearly all of the facilities for small boats, converting 239 of the 255 small-boat slips over to berths dedicated to large yachts. In this light, the proposed vision to dedicate marinas developed under the America’s Cup Host to super yachts (slips running 50 to 200 feet) and large boats (slips running 25 to 50 feet) does not seem to meet the full spectrum of need. As if to add insult to injury, the large boat marina proposed by the deal’s backers appears to be the equivalent of vaporware. 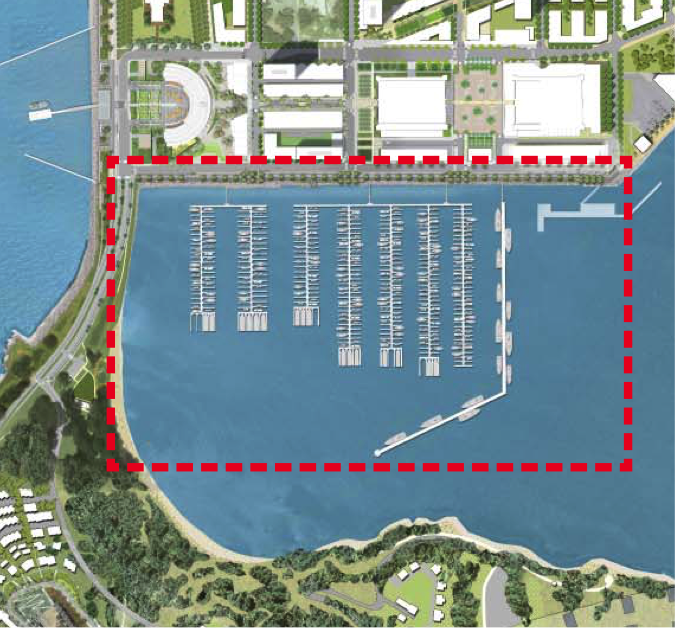 Development of the marina is purely optional for the America’s Cup Event Authority. And the agreement is very clear that none of the mandated improvements and new construction along the waterfront is to go into either of the two areas identified as candidates for hosting the marina. The deal does provide the event authority with a small incentive for developing the marina: a small handful of rent credits in exchange for dredging done elsewhere, dredging that is also purely optional for the event authority. As San Francisco supervisors consider the proposed deal, they need to ask themselves if the vision is large enough. Some of the incentives currently doled out by the agreement should be dedicated to building facilities for sailing and boating on the bay, particularly facilities that include small recreational boats. The legacy of hosting the America’s Cup in San Francisco needs to include all sailors, not just those lucky enough to captain super yachts. Hunter Cutting lives and works in San Francisco. 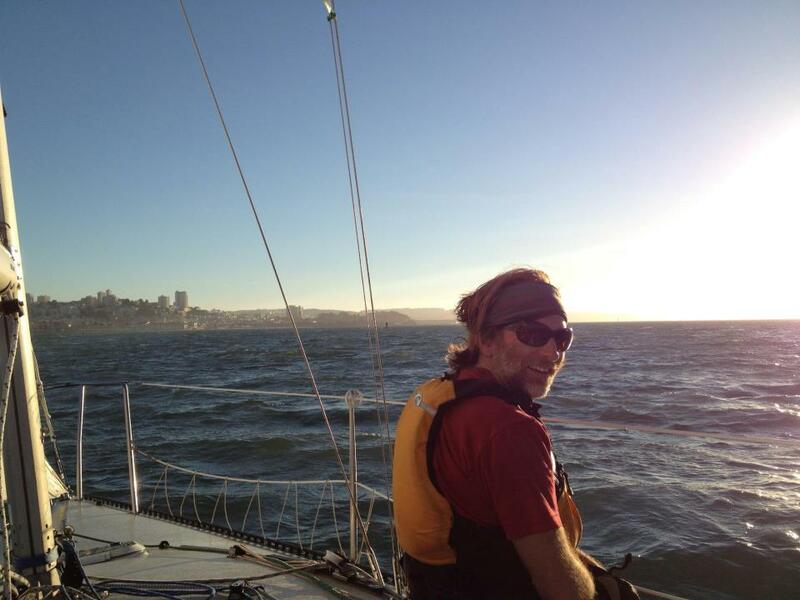 He grew up sailing in Northern California and currently sails on the bay with his two boys, ages 11 and 13.